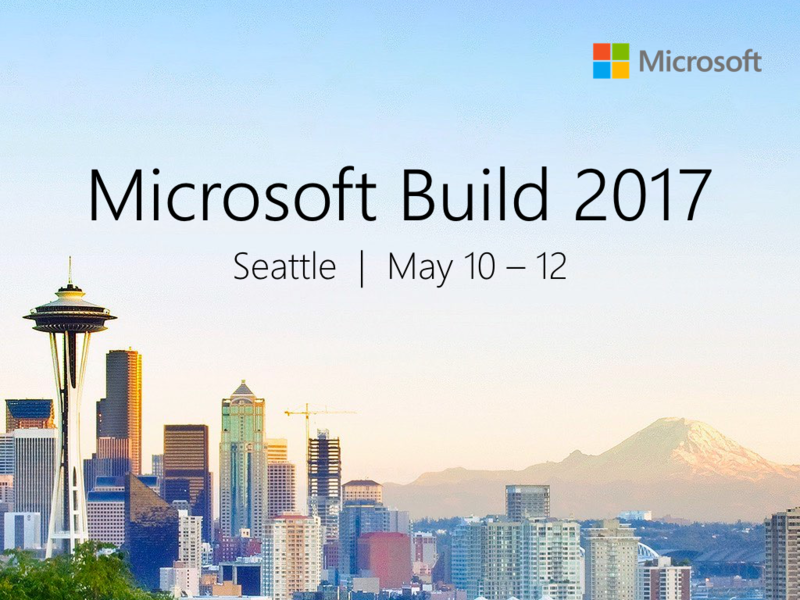 Microsoft Build 2017 kicks off on 10 May in Seattle, with an expected capacity crowd of over 5,000 developers – plus countless more online! Together with Microsoft and MVP Pivendren Naik, we will be hosting a livestream to learn about all the new cool stuff Microsoft is bringing to developers. Big things have been unveiled and promoted at Microsoft Build over the years – and this year’s conference won’t be any different! 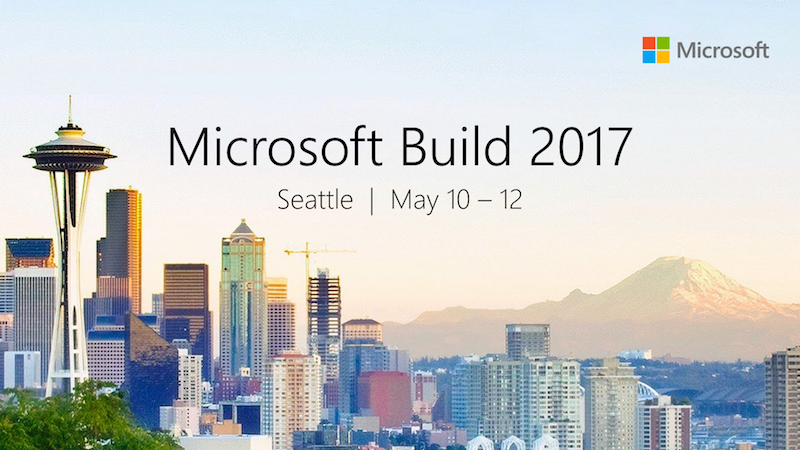 immedia has been fortunate to attend Microsoft Build since 2015, and we look forward to sharing our experience again with you via #immediaAtBuild on Instagram, Twitter, Facebook and our blog. To attend the Build livestream, register below. Attendance is FREE but seats are limited. To promote a culture of open learning and engagement, we will be hosting this event at our home, for interested developers and Microsoft enthusiasts to share this experience and discuss monumental breakthroughs and developments with one another as the action unfolds. Come join us for snacks and good conversation!